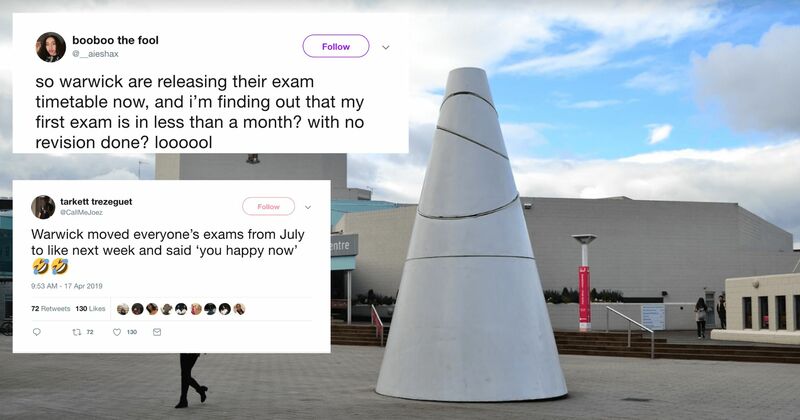 A meme about the lecturer strikes posted by a Warwick student has been deleted from a Warwick Freshers Facebook group by the Students' Union. 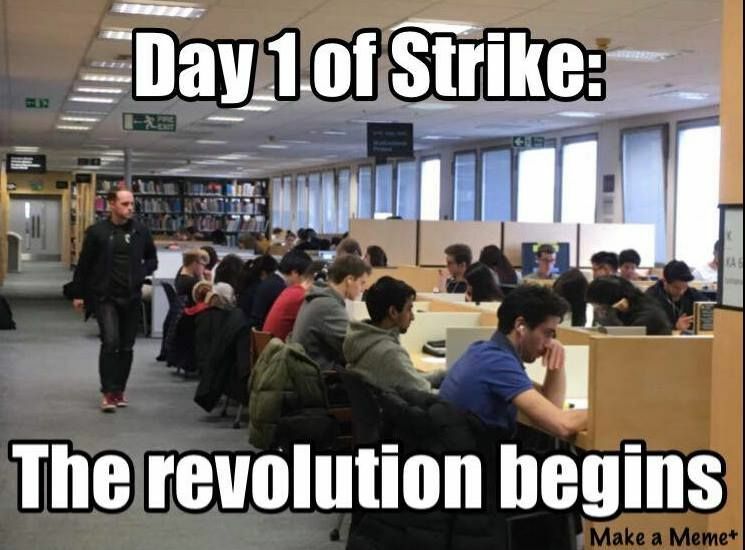 Griffin Tory, a Warwick University student, posted a satirical meme in response to the strikes, poking fun at the lack of political action and impact the strikes had made on the university. 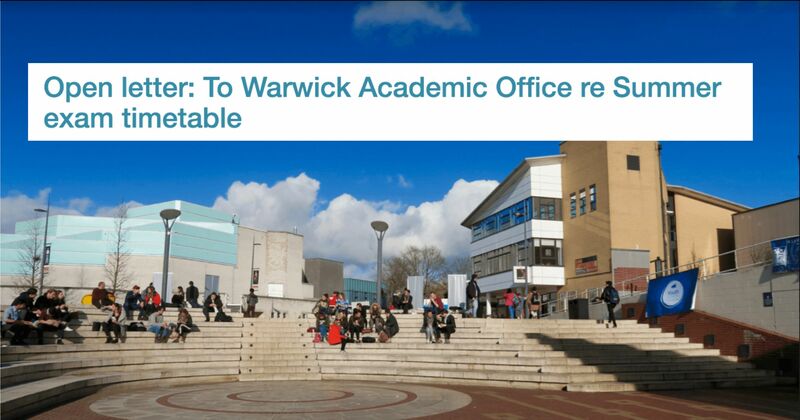 He posted the meme below on the official Warwick Freshers page. Griffin Tory told The Tab, however, that his "opinion on the strike is still being formed." 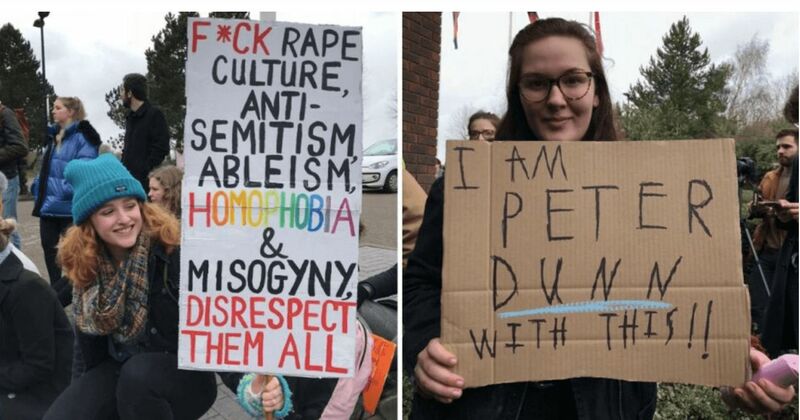 The SU responded by deleting the meme and temporarily banning Griffin Tory from the group. 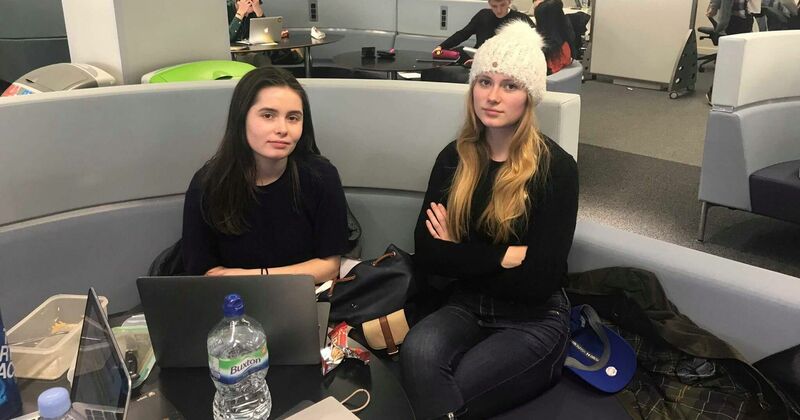 The actions of the SU provoked a backlash from other students, with another student, Tom Westgarth, posting in another Warwick freshers group criticising "our great leader Chris," who "thought that even poking fun at the strikes was a heinous crime." He accompanied the post with the tag that he was "thinking about The Big Brother SU." "First the banning of speakers on campus, then the prohibition of newspapers from stores and now the removal of memes. What's next…we're already ranked as one of the worst universities on matters concerning free-speech. It's time for people to not take any of this crap anymore." 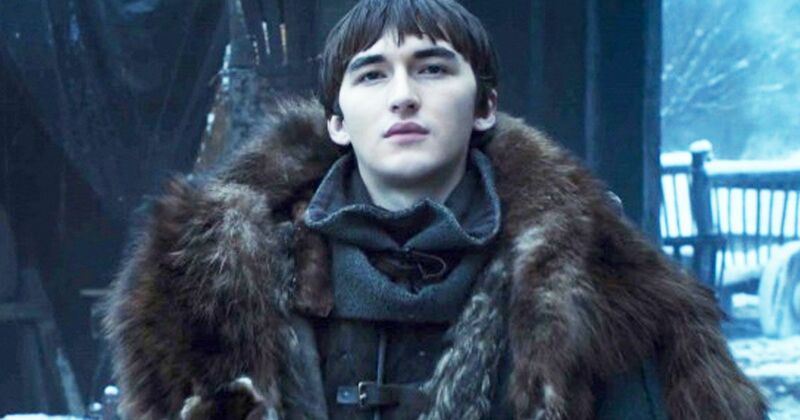 "Fundamentally, I think it was wrong of the SU to first of all remove the post, and then ban me from the Freshers page. Although I have since been allowed to re-join, I have been told that no posts like this will be allowed. 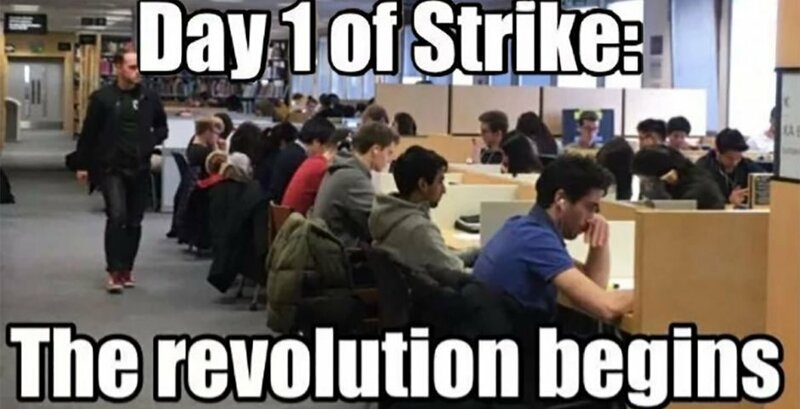 "The reason given was that the SU had voted in favour of the strike and any satirical posts would weaken morale. I think these are very dangerous grounds for removing someone from a public social media platform." "All posts in social media groups are subject to moderation as a matter of course. 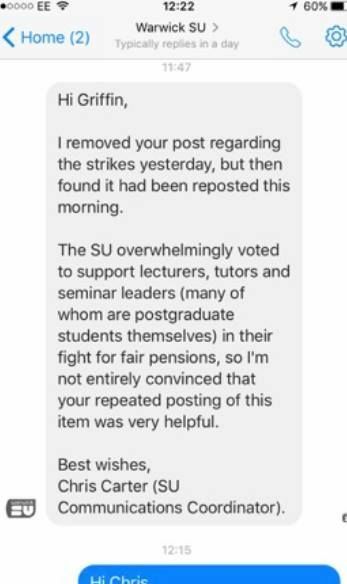 Given the content and timing of this post – together with the mixed reaction to it within the group – it was deemed inappropriate when students and staff are striking to protect their pensions, and was removed. 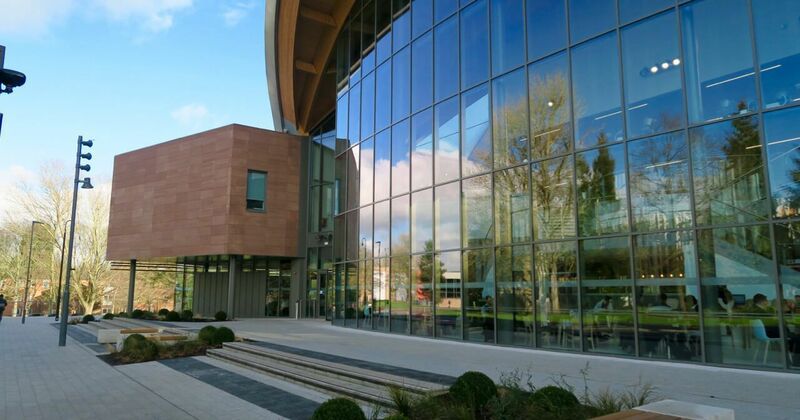 The SU's position on this issue was also determined by student vote in the recent referendum. 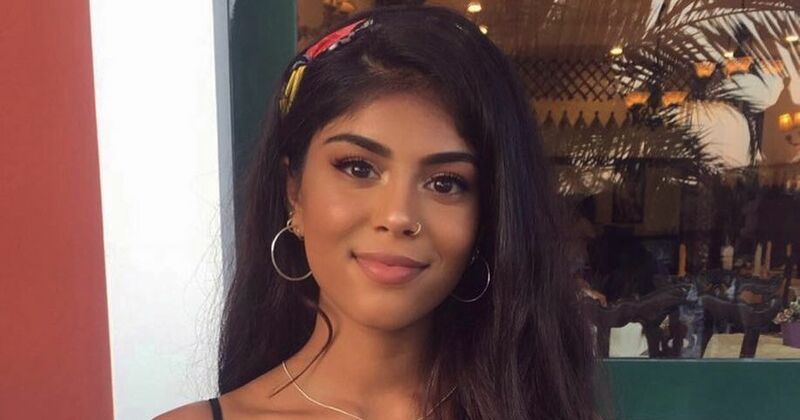 We acknowledge however that some students have been frustrated by this incident and we will review our approach going forward."